The IPA in Philly. Sept 2014. FringeArts. 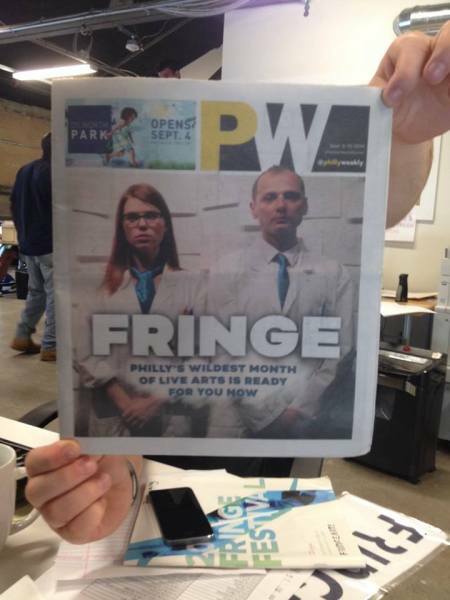 Read an interview with IPA co-founder Emily Rea in The Philadelphia Inquirer.